Need for Speed: Rivals is set to hit North American next-gen consoles November 22. Anyone waiting for current-gen versions can still pick up a copy on November 19. European releases are slightly different, with current-gen and Xbox One versions hitting on November 22, followed by a PS4 release on November 29. 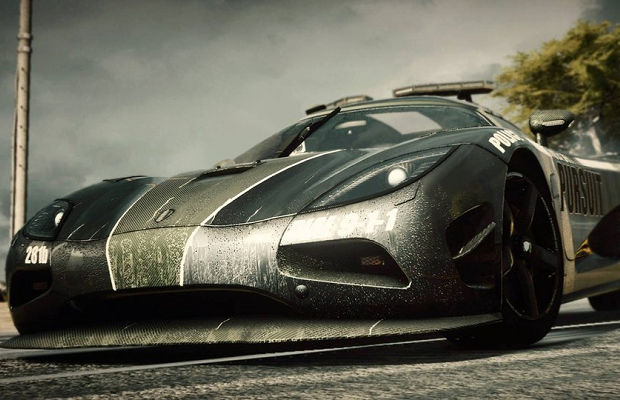 Rivals is the latest entry in the storied Need for Speed franchise, and is developed by Ghost Games, many of whom are former Criterion Games employees.